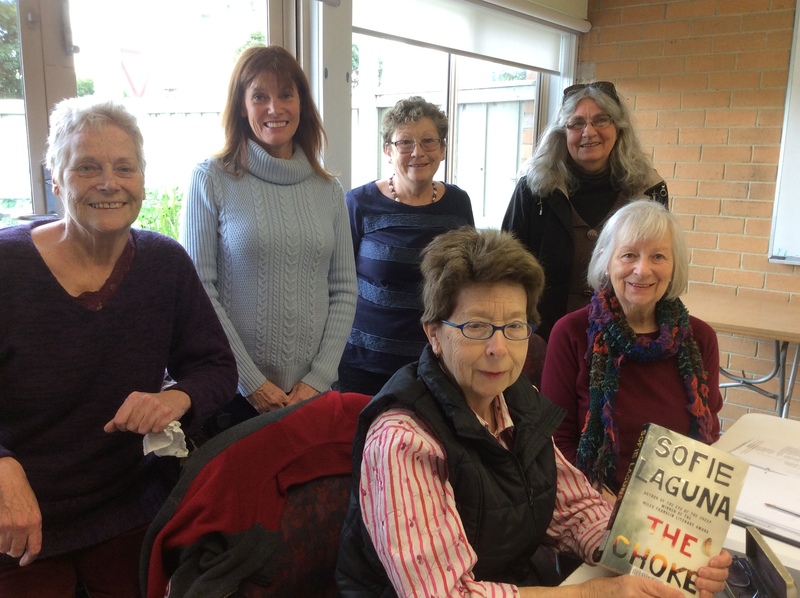 Meet monthly to discuss novels, select the next book and learn a little about writers and writing. Selections will depend on the groups interests. This is an informal group, no prior knowledge or literary background is required. Contact Reception for the books set for each month.